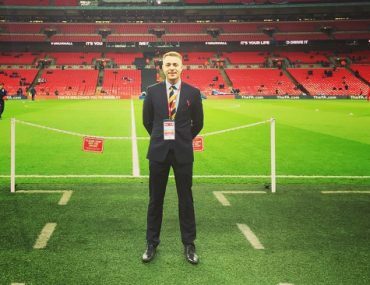 Mark Snell is Communications Manager at Arsenal Football Club. His career in football industry started at Scottish Football Association, where he was working for 10 years. Silke Bannick is Acting Media Director and Press Officer at 1. FSV Mainz 05 (Bundesliga). 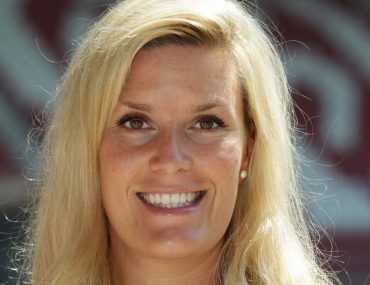 She has worked in various roles in Mainz over the last 12 years. 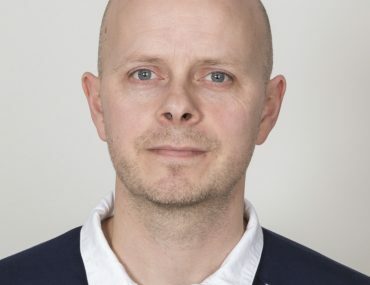 Ómar Smárason is Head of Media and Marketing at Football Association of Iceland. He is responsible for all marketing activities and sponsorships for the ISL FA, national teams, domestic league and domestic cup competitions. 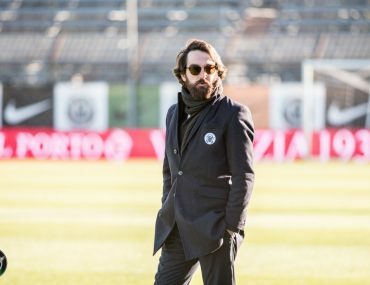 Tommaso Bianchini is Sales and Marketing Manager at Venezia FC. His areas of expertise include Strategic Planning, Stadium Management and Fan Base Management. 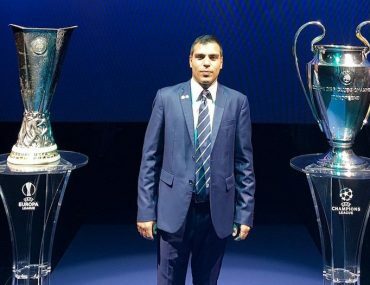 Marios Christodoulou is Operations Manager at Apoel FC – the most popular and the most successful football team in Cyprus. Marios is also a Speaker at Sports Business Institute Barcelona. Subscribe our weekly newsletter and don't miss any interview! © 2018 Sportuned.com. All rights reserved.